In-Stock or Coming Soon Tiny House Models. These tiny house models are available for purchase now or very soon. Contact us for a tour. Like what you see and want to make sure no one else buys it from under you? 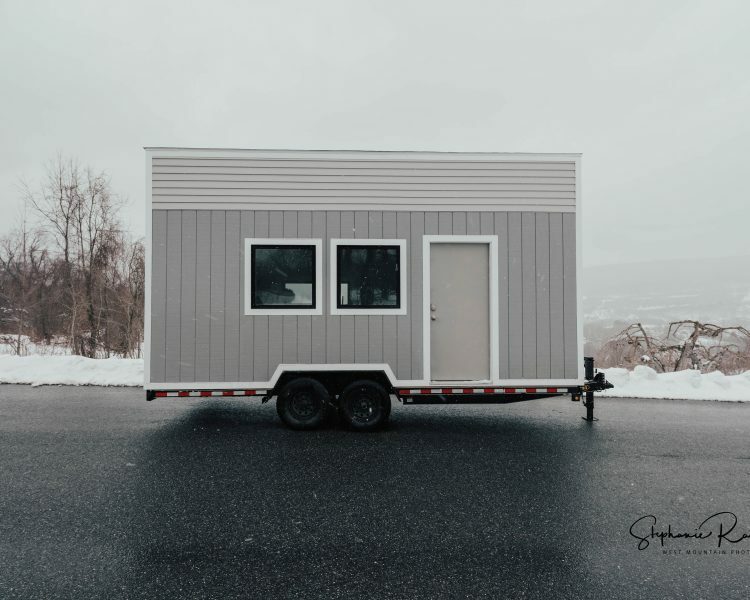 Place a 30-day hold deposit on your tiny house. The hold deposit will be refunded when you buy the house. Email us for information on placing a 30-day hold deposit on a tiny house. 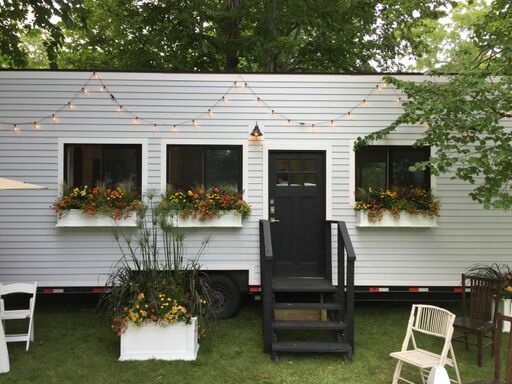 Want us to build a customized tiny house just for you? Check out all our tiny house models.